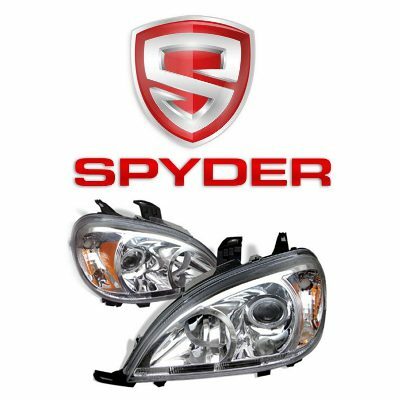 There are two headlight types that are commonly referred to as LED headlights. 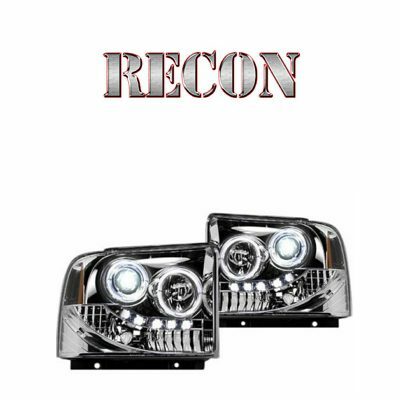 Regular headlight assemblies with halogen or HID high/low beams and accessory LED strip. 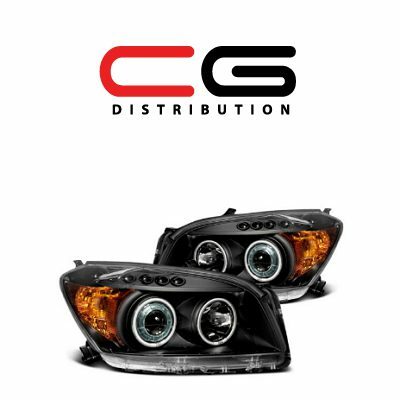 These headlights are a common upgrade that is selected by car owners as a more attractive alternative to the stock headlights. 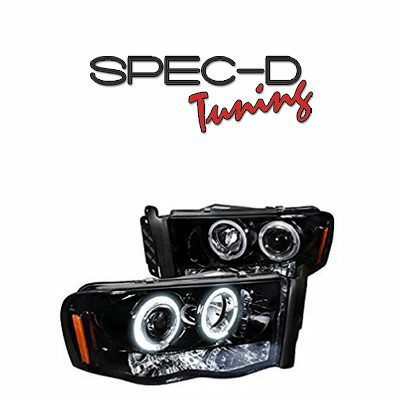 The background of LED headlights is traditionally black or chrome, and lenses are either clear or tinted. 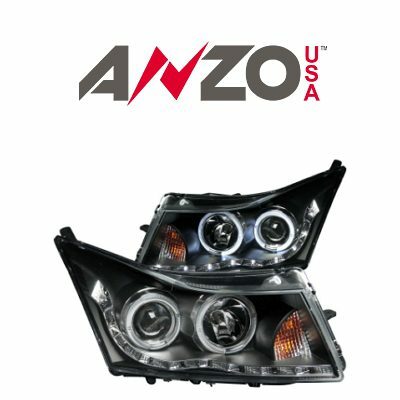 The second type of LED headlights features LED bulbs for high and low beams. 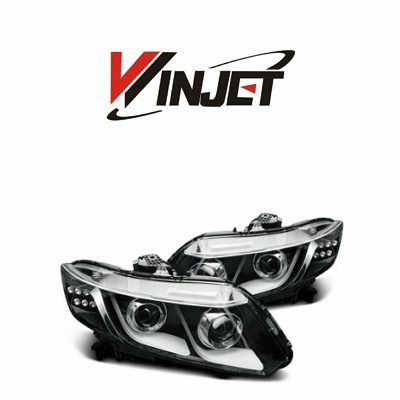 Some vehicles come equipped with such headlights from the factory, and some headlights are upgraded with LEDs for high and low beam. 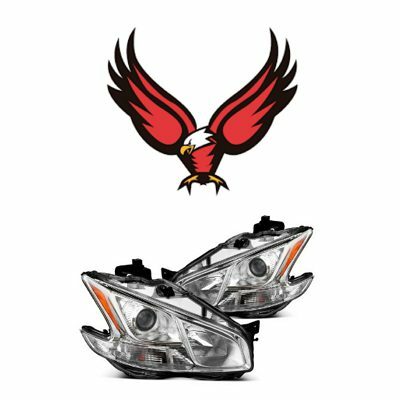 Installation of an LED conversion kit into stock headlights or an aftermarket assembly turns regular headlights into LED ones. 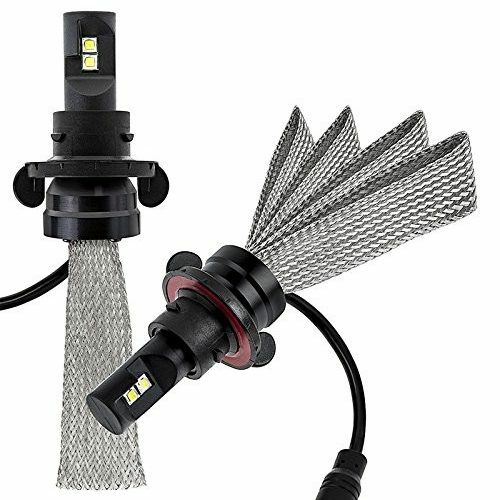 LED bulbs focus the right way in the halogen headlight assemblies, unlike HID kits. 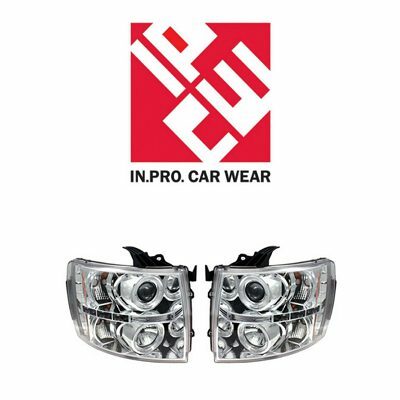 That’s because reflector and projector headlights are made considering certain bulb length. LED headlight bulbs feature the same length as halogen, so the light source gets into the right place to focus well. 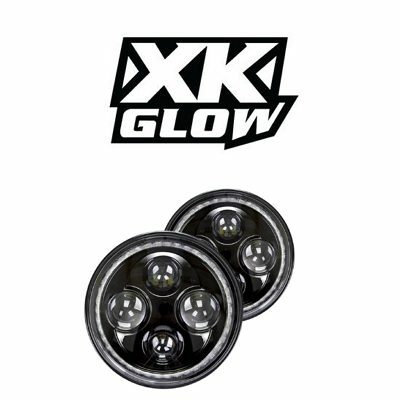 HID bulbs are longer, so they do not focus right in the headlight assemblies that are designed for halogen bulbs. That’s why an LED conversion kit is a recommended upgrade to the stock halogen lights. 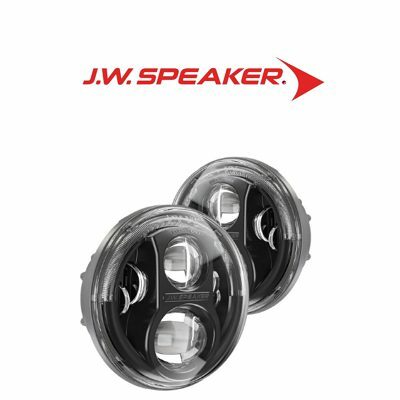 Modern LED upgrade kits feature easy plug-and-play installation and are pretty much something one can do with a basic set of tools and with basic technical skills. 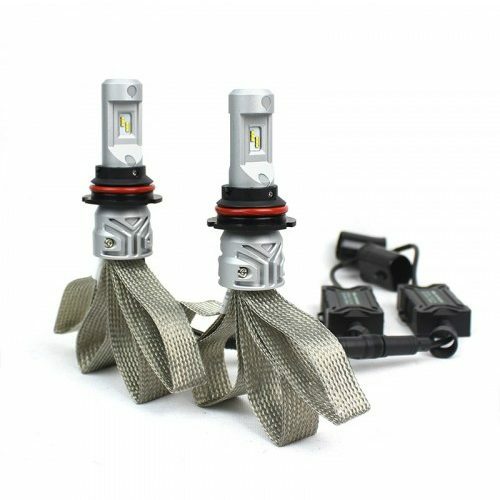 Every LED conversion kit features 2 bulbs of certain bulb size, 2 LED modules and a set of wires that will make the kit work on a certain vehicle application. 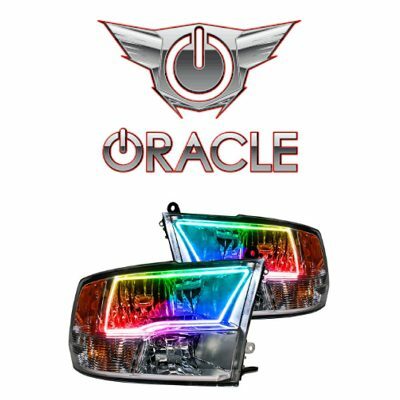 Quality LED upgrade kits feature built-in CAN-bus modules and load resistors that ensure error-free functioning on the modern vehicles. The cheaper kits are usually not compatible with CAN-bus systems and are recommended to install on cars and trucks that don’t have CAN-bus system. If you install such a kit on a newer vehicle, most probably you will be getting that ‘bulb out’ error message, which is quite annoying. With a variety of LED upgrade kits on the market, there are 5 main color temperature options they are available in. Normally, color output of all bulbs regardless of the light source (HID, halogen, LED) is measured in Kelvin (K). 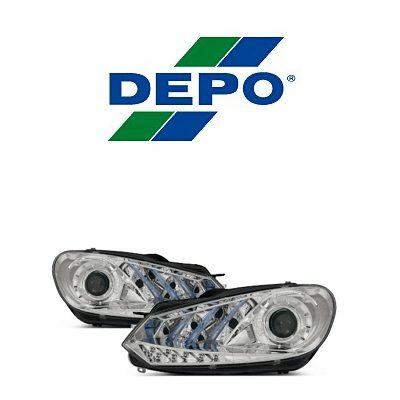 I upgraded lights on my Grand Cherokee to LEDs, and I can say, that there is a difference. They are way brighter and whiter, than the OE bulbs I used to have. Yet, it has taken me over an hour to get the bulbs directed properly.